For several years now Sopot International Rotary Club have been instrumental in assisting young students to obtain scholarships in the state of Georgia in the USA. 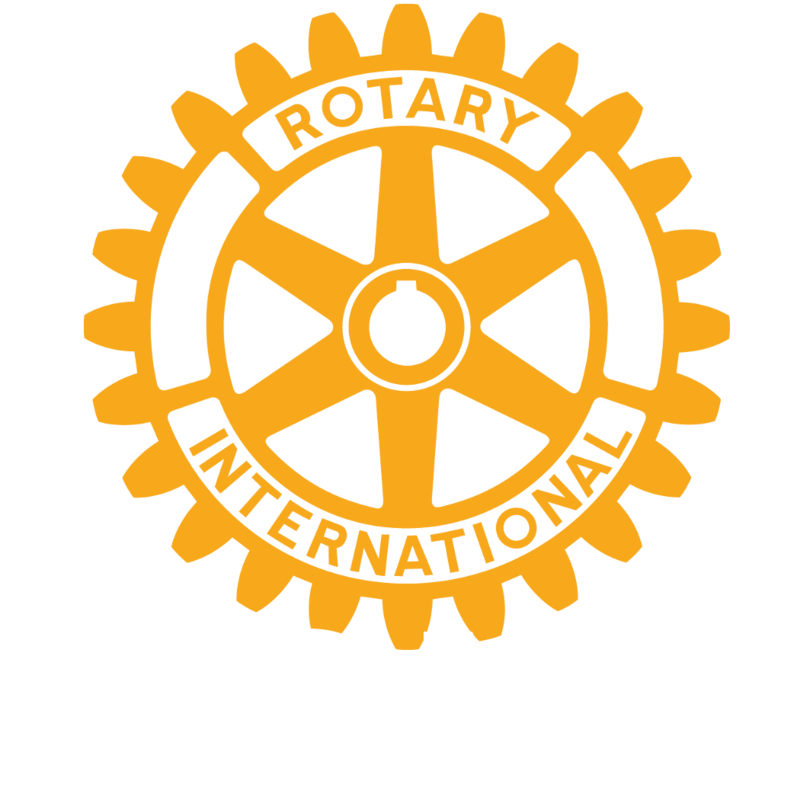 The scholarships are funded through the Georgia Rotary Student Program. The scholarship covers one scholastic year, from August to May, and is for study in colleges and universities located in the State of Georgia. 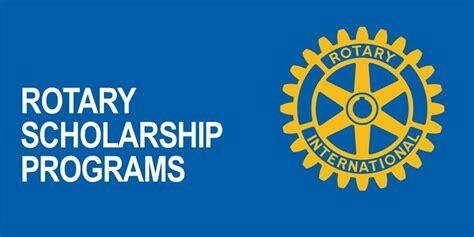 Any student, or parents of eligible students, interested in more details of these scholarships should visit the Georgia Rotary Student Program website at www.grsp.org where full details can be found together with Application Forms. and also see the University System of Georgia.